If you own a holiday home in Bude, North Cornwall and would like to talk to us with a view to joining our portfolio of select self catering holiday rentals in Bude, please do give us a call. We will discuss with you your property, what requirements we set for its inclusion in our small and select group of properties, and offer assistance and advice that will help you present your property to maximize bookings and income generated. Unlike other holiday companies we do not take anybody and everybody who approaches us. It is our aim to ensure that any property we offer is maintained to the highest standards. We offer a lettings only or a full management service; the latter being particularly useful for owners who do not live locally. 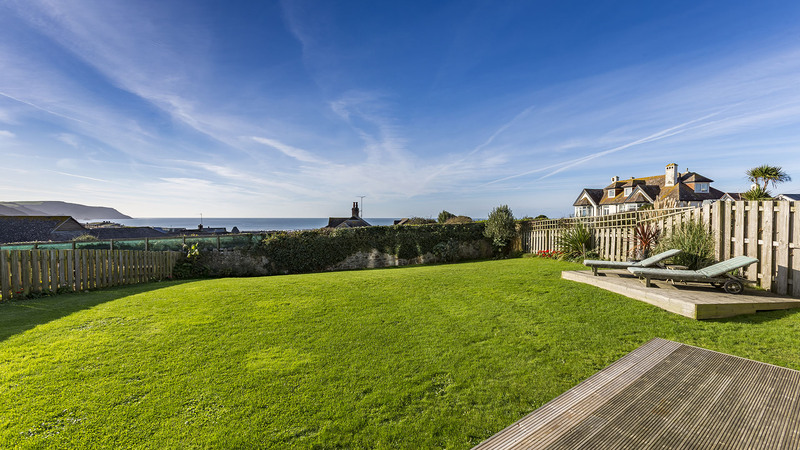 This service enables you to enjoy owning your Bude holiday home in the knowledge that it is being well looked after and attended to even though you yourselves are not present all the time. Professional & friendly service caring for your Bude Accommodation.